Stunning home in Little Streams Subdivision! This house features a new hot water tank in 10/2018, new kitchen counter in 10/2018, new furnace and AC in 06/2017, new roof in 06/2016, and an updated master bathroom in 2016. The full basement is half finished and the other half shelved for storage. Huge patio overlooking trees in the back. All appliances stay, including the washer, dryer, and TV in great room. A MUST SEE! 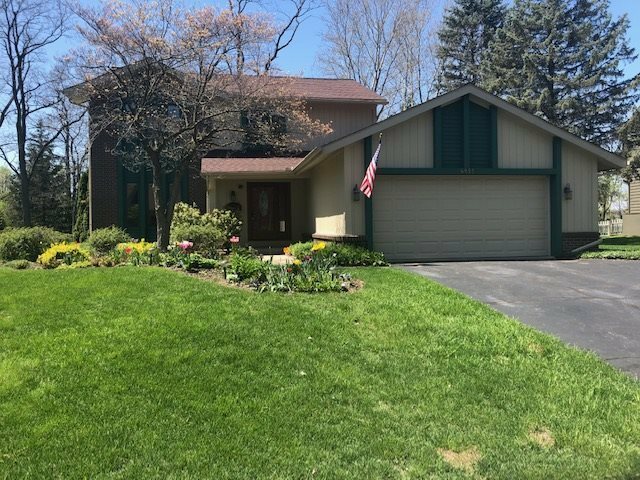 Please call Amy King at 614-989-3702 or email amyking@howardhanna.com for more information or for a private showing.